The three accessory lenses with the new family name ExoLens®1) PRO with Optics by ZEISS are now also compatible with the iPhone®2) 7 family. The new Edge bracket with six device-specific inlays for the iPhone® 6 and iPhone® 7 families will be available at camera specialty stores starting at the end of January 2017. 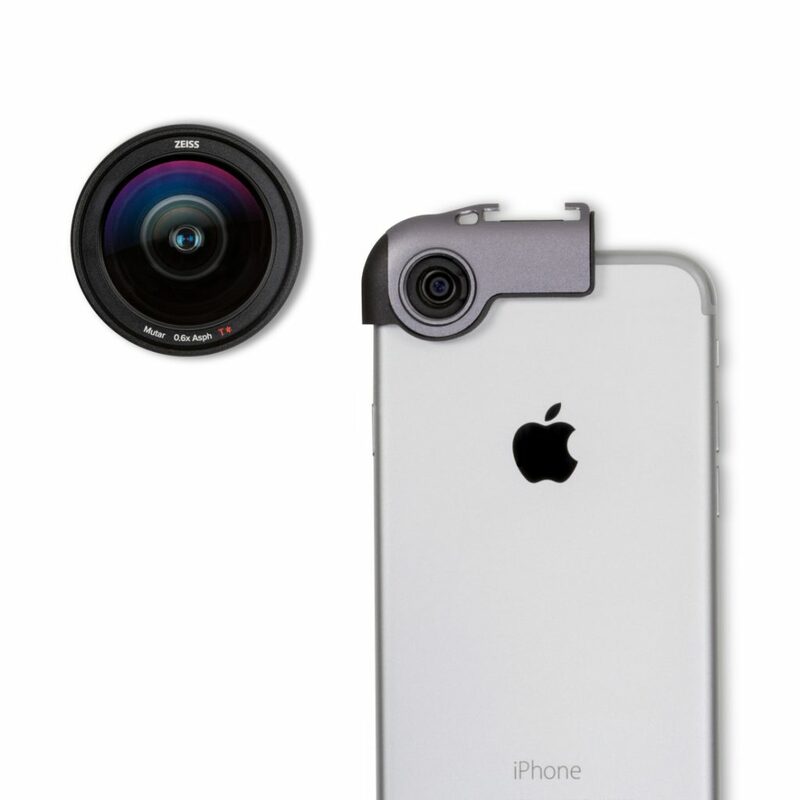 The bracket for the iPhone® 7 as well as the wide-angle accessory lens are now also available at camera specialty stores. 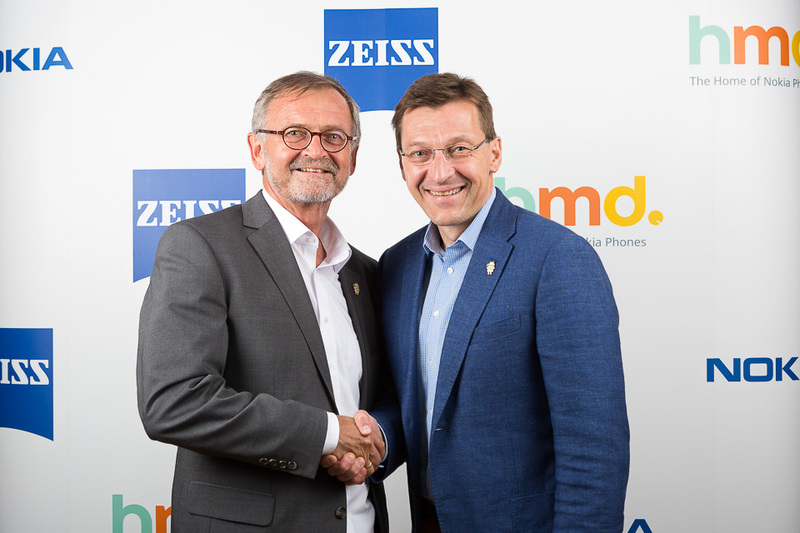 “We can now confirm the compatibility of the existing accessory lenses for the entire iPhone® 7 family in addition to the iPhone® 6 family,” says Michael Schiehlen, Senior Director of Sales, Marketing and Service in the Camera Lenses division at ZEISS. 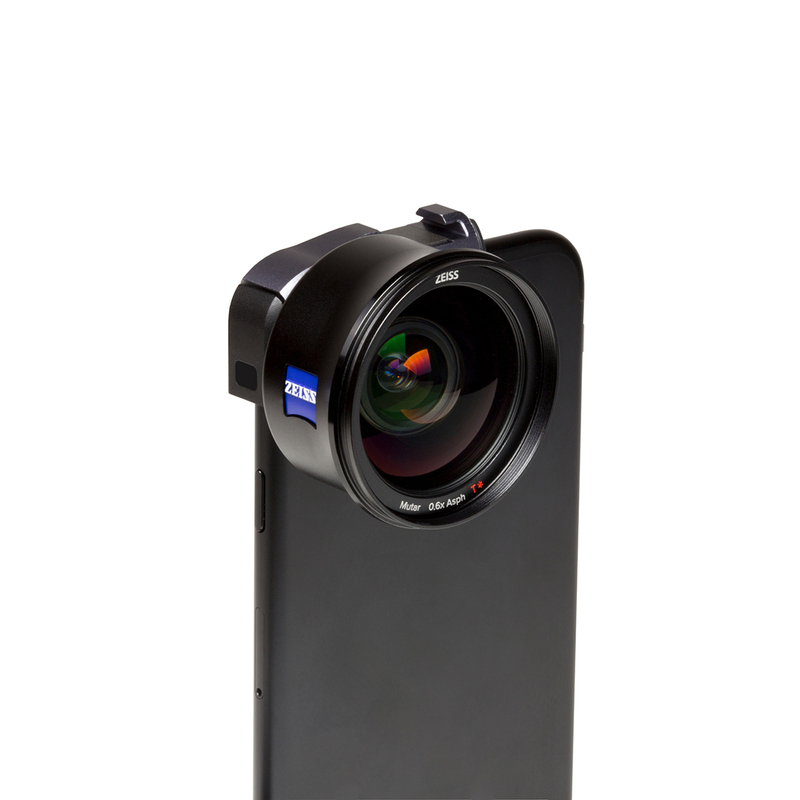 “The ExoLens PRO with Optics by ZEISS accessory lenses work exclusively with the wide-angle camera on the iPhone®3) 7 Plus. 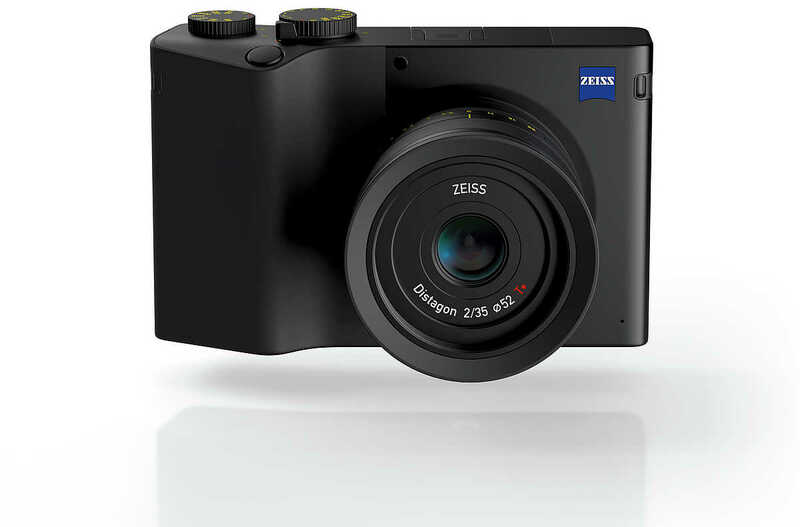 All existing lenses are generally compatible with the iPhone® 7 Plus, but due to the built-in 2X telephoto camera on the device, we recommend using the ExoLens PRO Wide-Angle and Macro-Zoom with the iPhone® 7 Plus primarily,” explains Oliver Schindelbeck, Product Manager at ZEISS. “The technology for these accessory lenses has not changed. 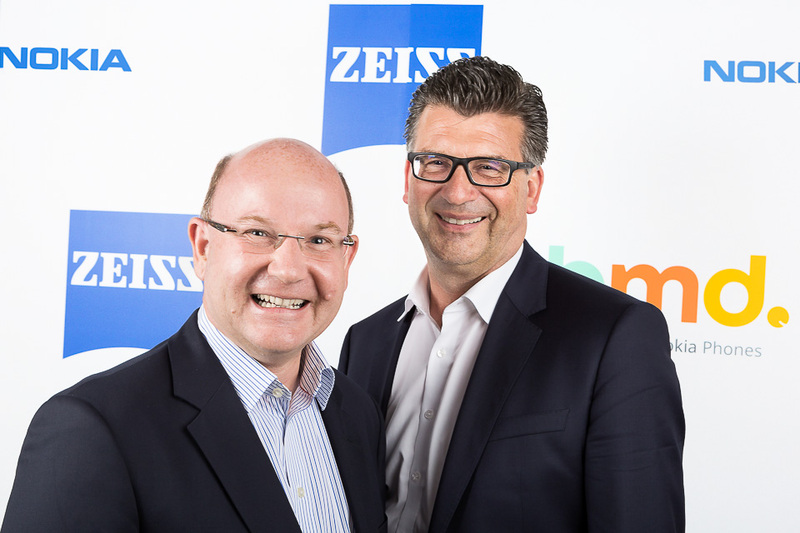 The addition of ‘PRO’ to ‘Optics by ZEISS’ is just an enhanced product name to better distinguish it from ExoLens’ own PRIME line,” explains Schiehlen. The new and compact Edge bracket, which is mounted on the corner of the smartphone, will be available at camera specialty stores beginning at the end of January 2017. The bracket also features a cold shoe mount for attaching additional accessories such as external light sources. “An extra small key ring loop hole makes it possible to affix the mounting solution to a keychain when it’s not being used,” says Schindelbeck. The new iPhone® 7 bracket package is now available at camera specialty stores. 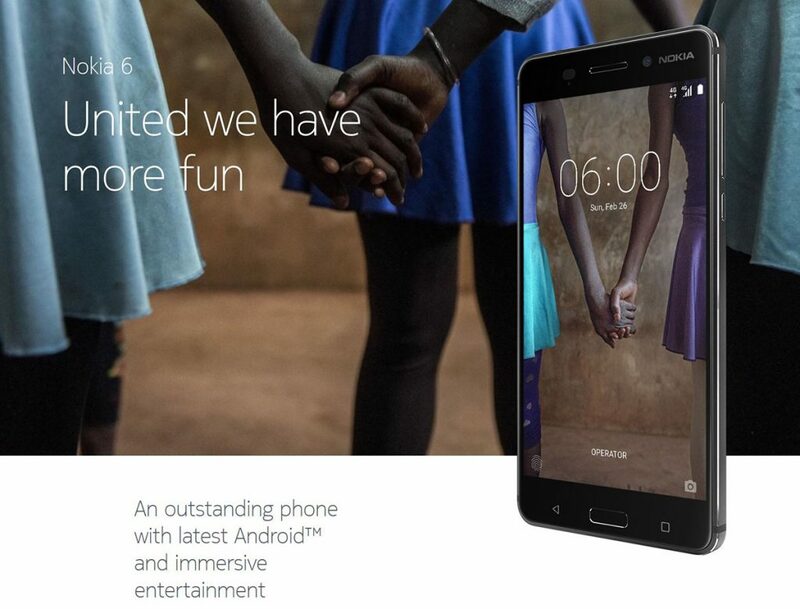 It also contains inlays for the iPhone® 6 and 6s. The bracket also features an integrated standard tripod mount and a cold shoe mount. The individual wide-angle lens is also now available at camera specialty stores. ExoLens® PRO with Optics by ZEISS lenses are also generally available via other sales channels. **** Due to the built-in 2X telephoto camera on the device, we primarily recommend using the ExoLens® PRO Wide-Angle and Macro-Zoom with the iPhone® 7 Plus. 1) ExoLens® is a registered trademark of Fellowes, Inc.
2) iPhone® is a trademark of Apple Inc.
3) Apple® is a trademark of Apple Inc. 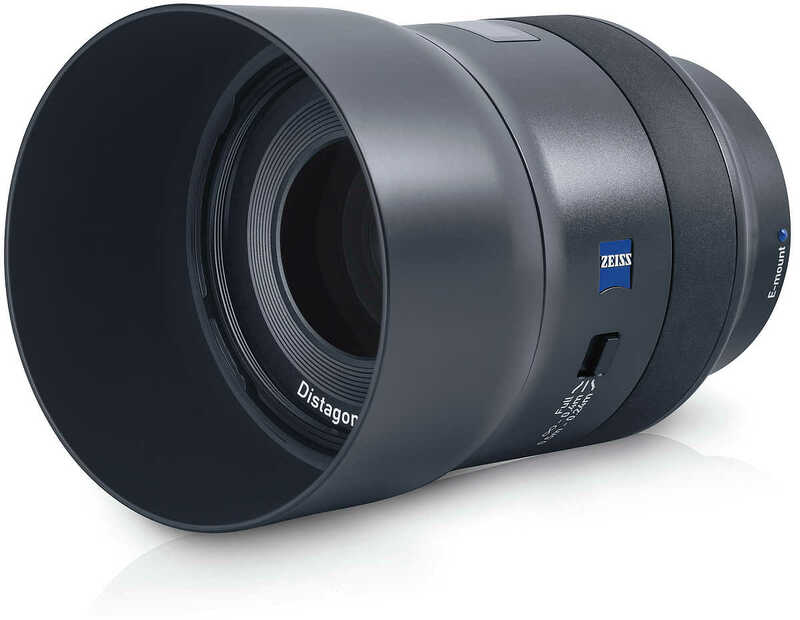 The ZEISS Batis 2.8/18 expands the Batis range of lenses with a super wide-angle lens. For the Sony Alpha system with E-mount. The new lens, which features a diagonal angular field of 99 degrees, is currently the shortest full-frame fixed focal length with autofocus.